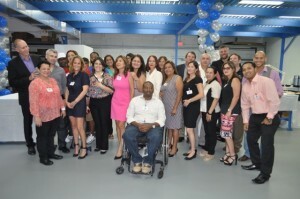 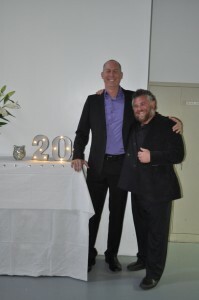 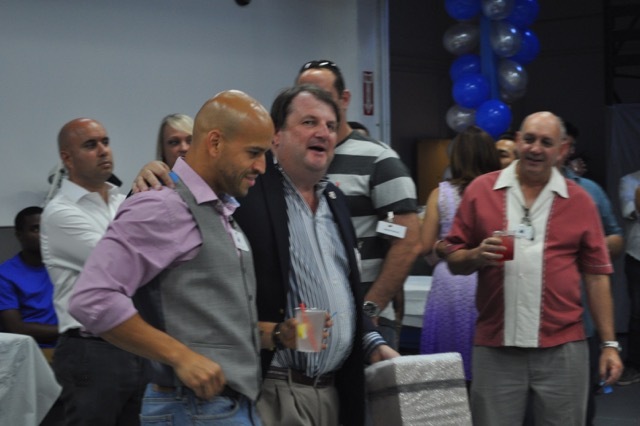 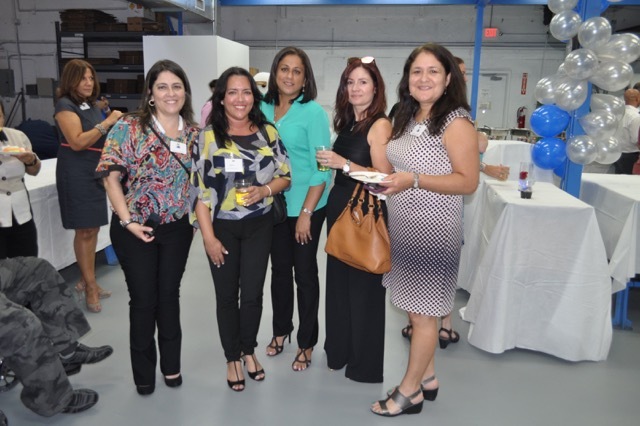 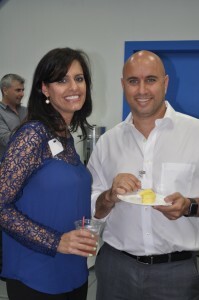 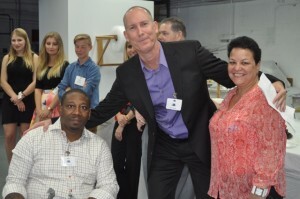 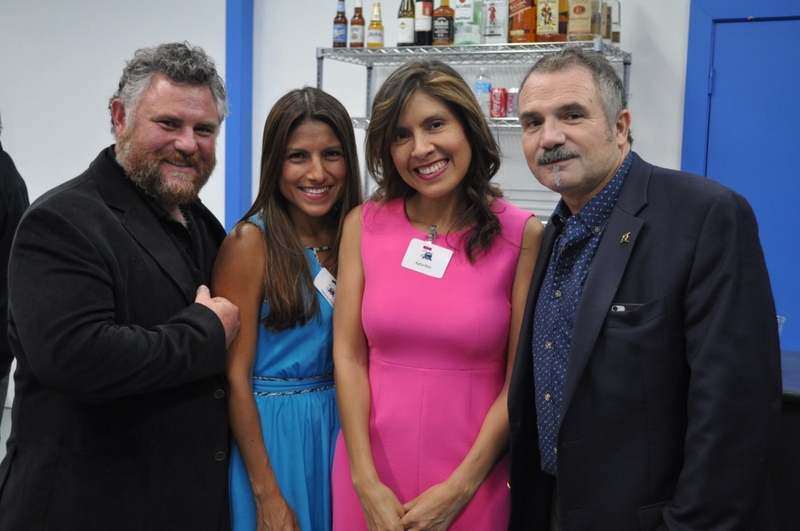 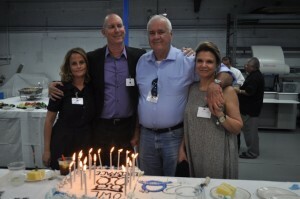 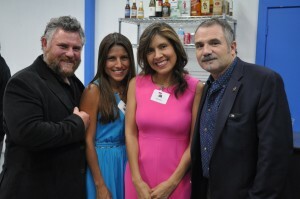 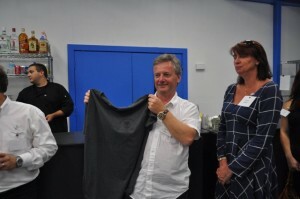 On June 28th Owl Aerospace, Employees, Friends, Vendors and Customers celebrated Owl’s 20th year in Business. With over 100 people attending the evenings event, there were a number of raffle prizes collected and plenty of food and drink – a good time was had by all! Alon Cohen, Founder and President also reflected on the business that he started 20 years ago and also took the opportunity to present long service awards to Rose Lopez and Rod Bradford who both celebrated 15 years of service and Johnnie Castillo who had been with the company for 5 years. 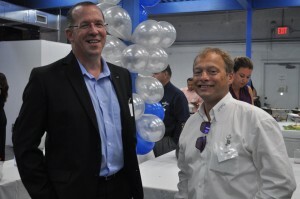 Roger Caberera of Donica and Geoff Livingstone of Madelec Aero both won prizes for knowing what car, the color and the license plate number of the car they were driving 20 years ago.